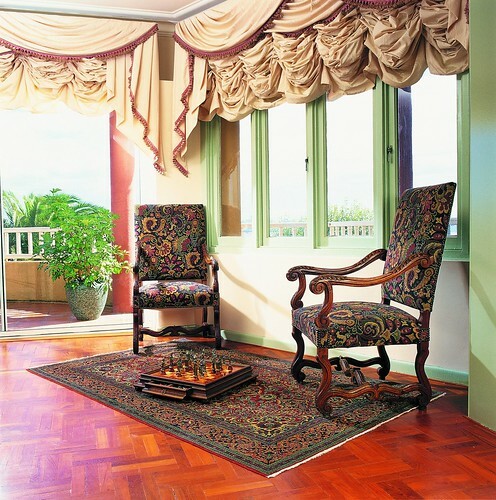 A persian, or Oriental, rug is a work of art for your floor that will last much longer than conventional wall to wall carpeting, protect your valuable tile or woooden flooring and act as a focal point for interior decor. A Persian or Oriental rug will last so long that it will become a an heirloom to be passed on to the next generation. Being handmade from all natural materials means they are environmentally friendly, healthy and easy to clean and repair. A Persian or Oriental rug is a decorator choice that will stand the test of time, suit any decor and make a statement that turns a house into your home.